Rising food costs and falling benefits are causing terrible pain for people across the UK. Foodbanks certainly meet immediate needs, but they are not designed to give long term help. 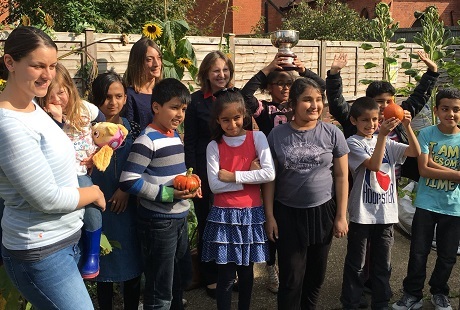 In partnership with Reading International Solidarity Centre’s Food 4 Families project, we have turned our parish hall garden into a community allotment to give people the chance to use, share, and learn skills, as well as to create a community of all ages and from all backgrounds. We are delighted that our garden was recognised in the 2017 Reading in Bloom competition, winning the Jessica Cecil award for outstanding contribution to Reading. For more information, please contact Naomi. 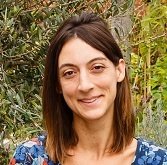 Naomi leads our community garden project and makes sure that the garden is flourishing with an abundance of seasonal fruit and veg and stunning flowers throughout the year.